We provide Verified Location information through our Patented Technology called Unique Navigation Code, it is the World's 1st & Unique method of shortening your house and business address. Though there are On-Line & Off-Line Maps with millions of database, typing and searching a lengthy address with a nearby landmark causes major headache. To solve this problem, we have created a method to shorten your address to an easy to remember alpha numeric code and link the Geographic location information of that place, Location Photos in various angles, and facilities available in that location. This can be widely used in areas like residence, business locations, fuel stations, ATMs, Banks and Restaurants. 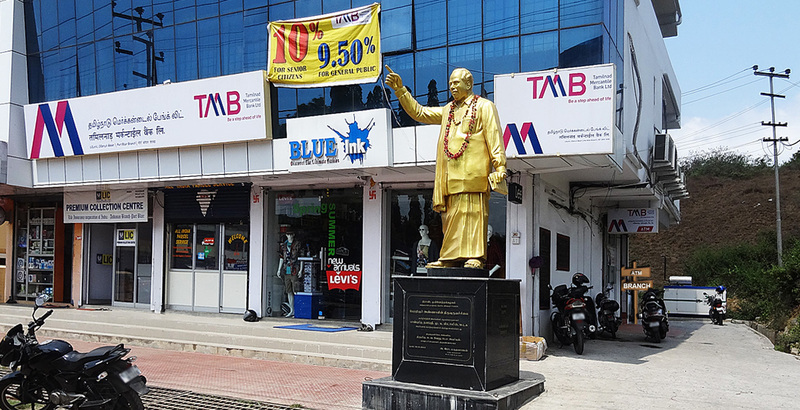 Right now we provide Verified Location Information to all TMB - TAMILNAD MERCANTILE BANK, CUB - CITY UNION BANK & A2B - ADYAR ANANDA BHAVAN RESTAURANTS throughout India and also to much more business and residence places. Location details that we provide is collected by our own technology and not acquired from any Search engine or Map. View Location Photos before starting your journey and know the adjacent landmarks to reach a place easily. Know more about the services and facilities available at TMB, CUB & A2B. Share Location details with your friends through WhatsApp or E-Mail. 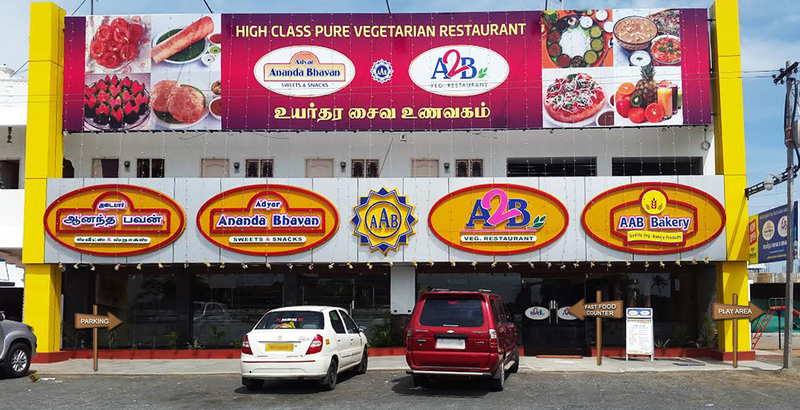 Get Verified Location Information to all TMB - TAMILNAD MERCANTILE BANK, CUB - CITY UNION BANK & A2B - ADYAR ANANDA BHAVAN RESTAURANTS throughout India.Location details that we provide is collected by our own technology and not acquired from any Search engine or Map. 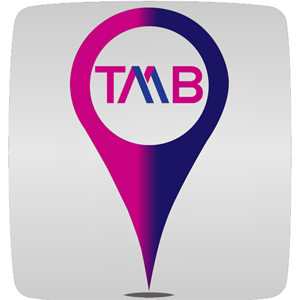 Branch & ATM finder for all TAMILNAD MERCANTILE BANK Locations throughout India. Location information includes full address for bank and ATM, Photos of actual location, bank services info, Door-to Door navigation, Latest News and much more... This App is powered by RouteStar Verified Location Engine. 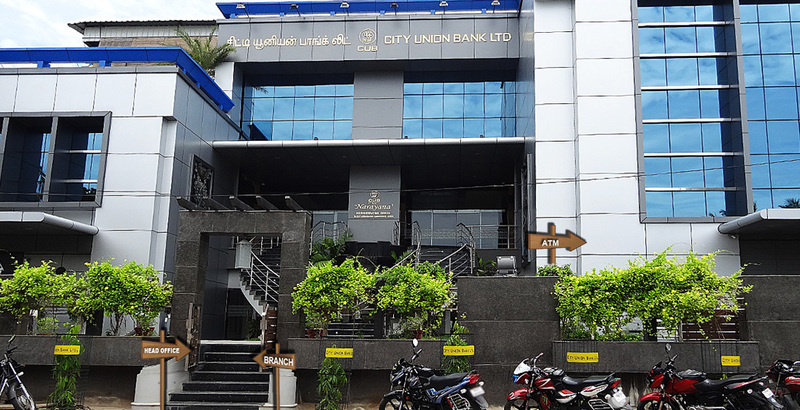 Official App to locate all CITY UNION BANK Branch & ATM Locations throughout India. Get full address of bank and ATM, View the Location Photos, services available in each branch, Door-to-Door navigation in any On-Line or Off-Line Map that is available in your device. 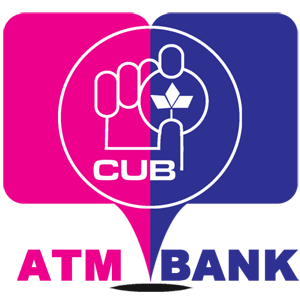 Get update about the Latest News and much more information available at CUB. What the End User Say? Our board of directors and employees are extremely pleased and committed to launch this service first in India and help like minded customers to take on Indian roads with confidence and make the journey memorable. We bring in more than 10 years of automobile and personal experience in merging technology and automobile to create unique products and services suited for Indian roads. We hope you enjoy using our services as much as we liked developing and supporting them. We like to hear from you so please email us your comments and feedback. 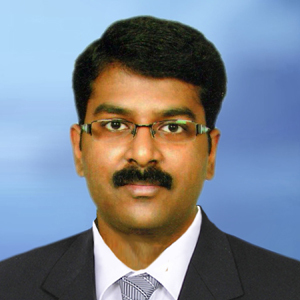 Dr.Raja is a born entrepreneur and continuously engaged in bringing in new concepts & technologies to ROUTESTAR. He takes care of administration, business development, sales, and marketing in the company. Before founding ROUTESTAR, he was into Import and Export of Medical products in India & USA for about 6 years. During that period, he got a chance to visit some of the developed Asian countries as part of his business and was able to identify the way the people use technology to commute & communicate. Prior to that, Dr.Raja got his bachelors in Dentistry from ANNAMALAI UNIVERSITY, Chidambaram, India. Apart from the company he adores his life with CARS, COMPUTERS & CELL PHONES. 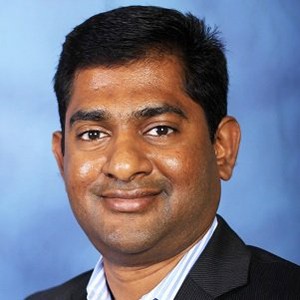 Arun is a platform architect, focused on working with start-ups to provide recommendations on development methodologies and frameworks for developing successful platforms, as well as a variety of client-side and server-side technologies. He has hands-on experience with design and development of mobile development (Android & iOS), cloud backend (Google App Engine, Parse.com, AWS, Azure), and client-side frameworks such as AngularJS and NodeJS. In his prior life (Working at Deloitte), he was responsible for developing roadmaps, architecting complex Oracle technologies, business process re-engineering, Program Management utilizing global delivery model and ability to work with C-level executives to transform their business by enabling right technology products. 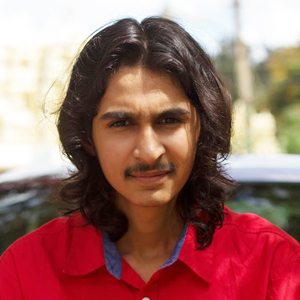 Krishna leads the technical team at Routestar with a background in interaction design. His areas of expertise include mobile development in Android with an acute emphasis on user experience. His work presents a remarkable finesse with Android since Froyo. He also works on Google cloud platform. He maintains a keen interest in the advancement of wearable technology and developing apps for it. © 2016 Routestar. All rights reserved.